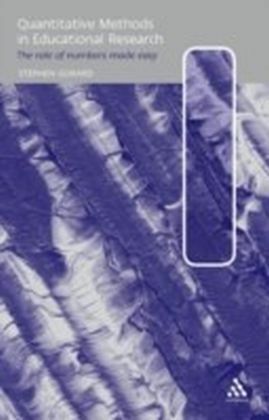 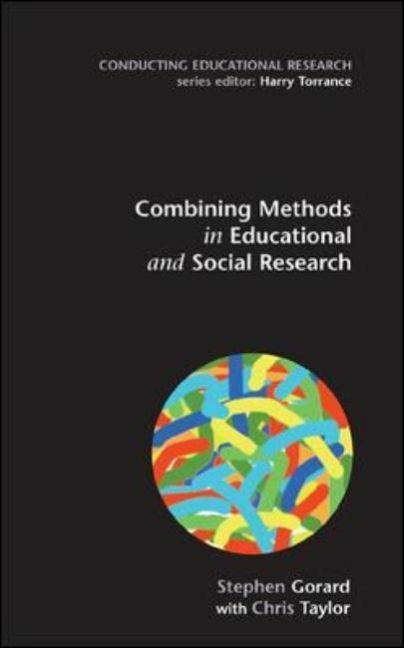 This book argues the case for combining multiple research methods, and provides much-needed practical guidance for researchers who want to use this mixed-methods approach. 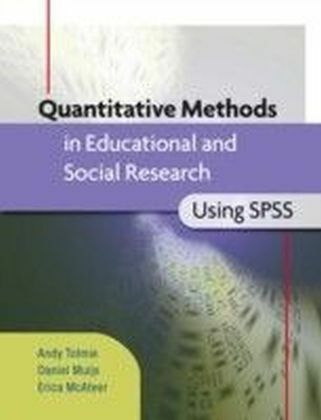 The authors believe that all research has an over-arching logic and that, within this, the fruitful combination of quantitative and qualitative methods is possible. 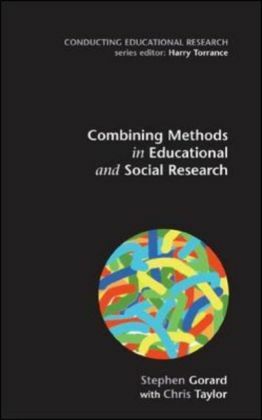 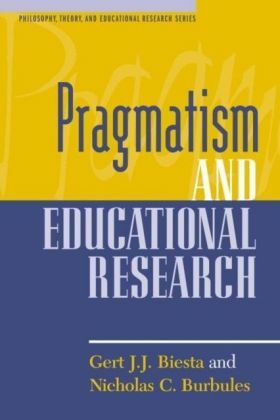 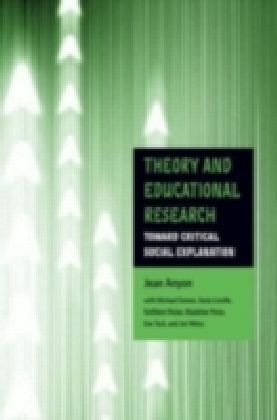 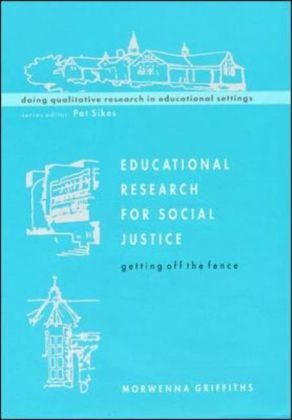 They develop the idea of the 'new' education and social researcher, for whom the combination of approaches is a representation of a diverse skills base, rather than a matter of ideological or theoretical allegiance.